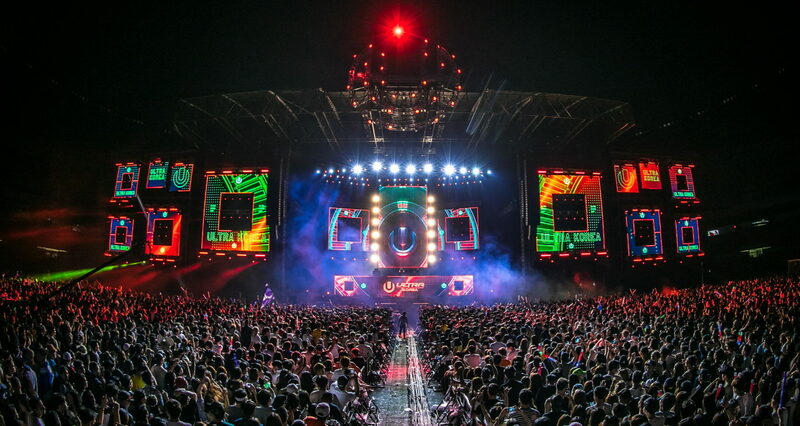 Ultra Korea is back in 2018 for its 7th year, featuring the largest production yet with four separate stages — Main Stage, Live Stage, RESISTANCE Stage, and Magic Beach Stage. Since 2012, some of the biggest names in the EDM scene have performed on the Ultra Korea main stage — most recently Tiësto, Hardwell, Steve Angello, Alesso, Nicky Romero, and Dash Berlin in 2017, Axwell Λ Ingrosso, Martin Garrix, Avicii, Afrojack in 2016, Hardwell, David Guetta in 2015, Steve Angello, Above & Beyond in 2014, Armin Van Buuren, Avicii in 2013, and Tiësto, Skrillex in 2012. Stay tuned for the 2018 lineup via the official website, Ultra Korea Facebook Page or Ultra Korea Instagram. 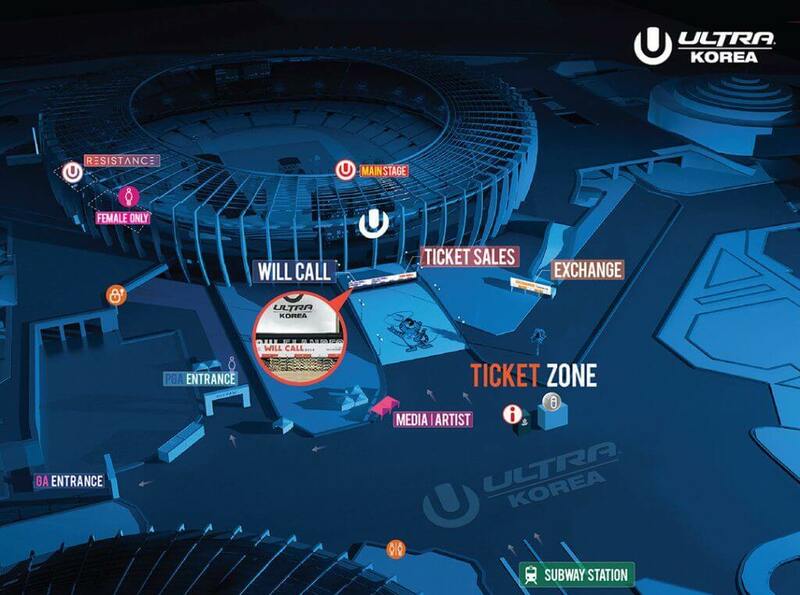 For the full details of Will Call, please refer to the Official Ultra Korea 2018 Site. PREMIUM GA 3 DAY COMBO – Provides 3 day(s) of access to Ultra Korea 2018 via the Express Entrance, exclusive bathrooms, bar &amp; resting area, and a limited edition band. GA 3 DAY COMBO – Includes GA admission to 3 day(s) of Ultra Korea 2018. This event has an age restriction. You must be born before December 31, 1999 to attend the event. SOLD OUT! ENJOY ULTRA KOREA 2018 AND LOOKING FORWARD TO ULTRA KOREA 2019.